You want to be together, right? Onshore (inside Australia) on a tourist visa. Don’t want your Filipina lady to return to the Philippines, and are almost ready to commit but want to get married in about a year or so. Maybe get a prospective marriage visa (aka “fiancée visa” or “fiancé visa”) and that gives you 9 months…….or maybe apply for a bridging visa? Or maybe start a de facto relationship? Wrong! 100% wrong! Doesn’t work like that at all! Does an onshore fiancée visa to Australia exist? If you are not, then you need to go back to the Philippines, apply offshore, and wait for the visa grant. What are the onshore partner visa options? Limited, rest assured. As I said above, you need to be already down the road and in a fully-fledged committed relationship. 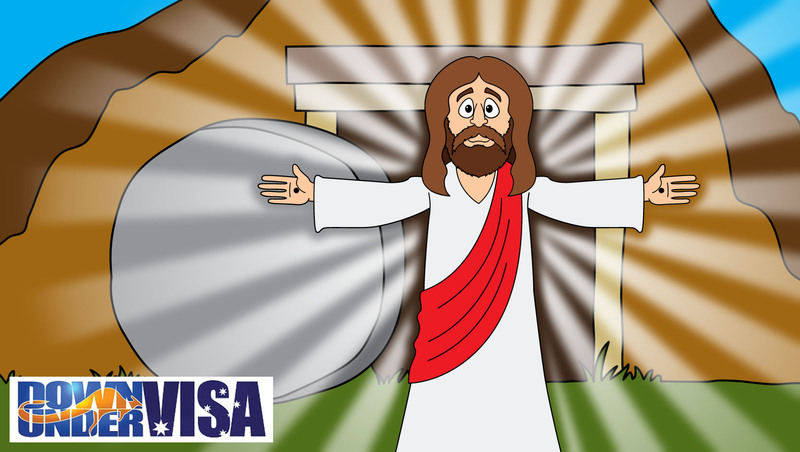 The usual manner of applying for a visa starts with the position and basic fact that a visa is a grant and not a right. It’s always been the case that the applicant lodges his application at the overseas Australian Embassy and sits back and waits for them to say Yes or No. 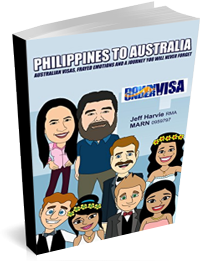 The applicant waits back in their home country, and when the visa application is processed and finalized and hopefully granted, the new visa holder gets to go to Australia. 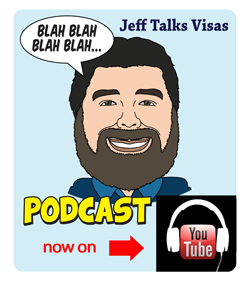 That’s how visa applications have always worked, and how they work in most places in the world. 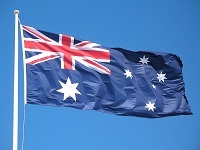 Australia makes SOME exceptions and concessions to those who are inside Australia, and have strong enough reasons to make them decide to let you stay while they process the application. It really is a special privilege. Think about it! Yes, you can stay in Australia. You can apply for Medicare. You can work. You can go to school. You can even apply for a Bridging Visa B to travel back and forth while the application is being processed. It’s pretty good treatment, when you really think about it! And they do that because the applicant has these really strong reasons to make them say “OK, let’s allow this couple to stay during the processing”. Being married or already in an existing committed de facto relationship for a significant period is a strong reason. Saying that you wish to marry in the future, no this is not. And saying you want to stay together in Australia while you build up a de facto relationship isn’t either. And saying you want to stay together for the next year or so while you decide if you want to make things permanent, no this is definitely not a strong reason for them to let the applicant stay in Australia. You have one option only if you wish to apply onshore inside Australia, and that is an onshore partner visa application. And for this, you need to be married or in an existing stable de facto relationship. Can we apply for a bridging visa? I guess the term “bridging visa” sounds like a bit of a break between two visas, ie. where you can be whilst deciding what to do next. 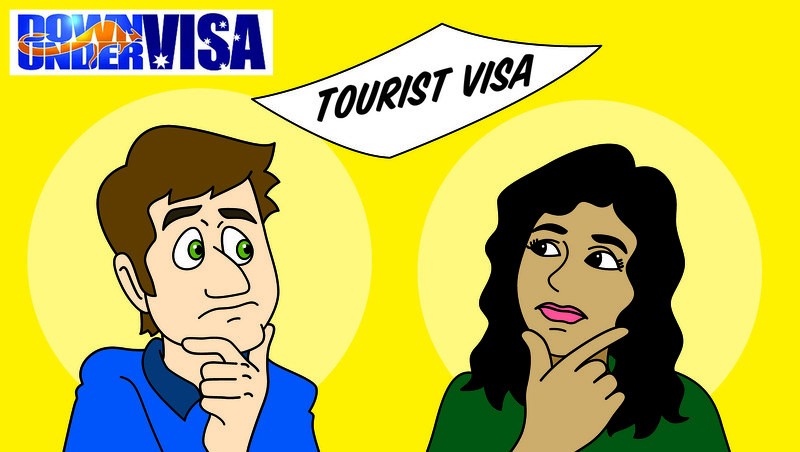 Some people assume they can apply for a bridging visa when a tourist visa runs out, and can stay on that whilst deciding what to do next. Take your time. Stroll along the bridge. No rush. 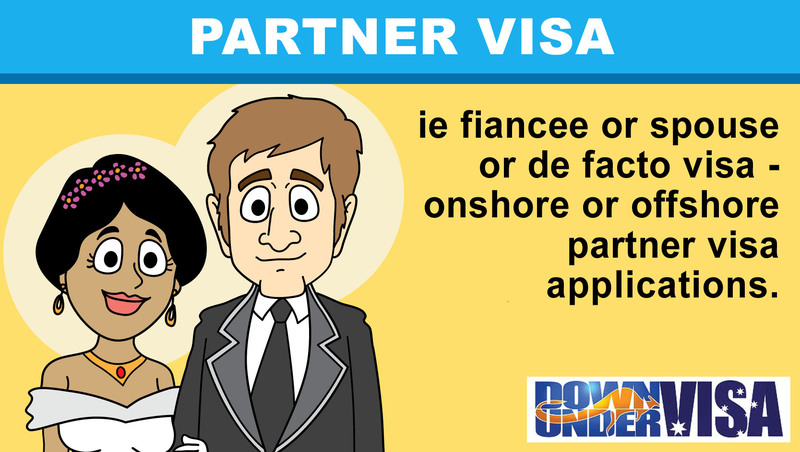 Then later apply for a partner visa when you’re ready. No, sorry. It doesn’t work like that. You don’t apply directly for a bridging visa. 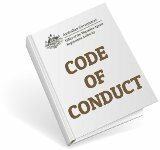 It is granted automatically to keep the applicant lawfully in Australia and nothing else. It’s granted in this particular scenario when the visa applicant HAS applied for a partner visa already, and is waiting for it to be processed. Tourist visa runs out. 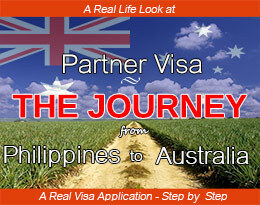 Partner visa hasn’t been finalized. Bridging visa stops the applicant being unlawful and at risk of being tossed out of the country. I’m not ready to marry, and not in a de facto relationship. What do I do? Note that if you are not ready to commit to each other, then you shouldn’t be looking at any type of partner visa until you are. No fiancée visas either. Wait until you are, as this is part of the deal. 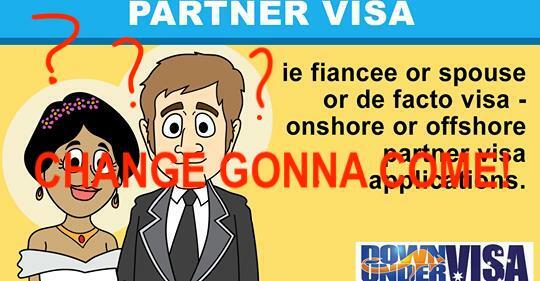 They will not grant a fiancée visa or a partner visa if you are still undecided if she is “the one” or not. But if you are committed, but planning on marrying at your leisure? 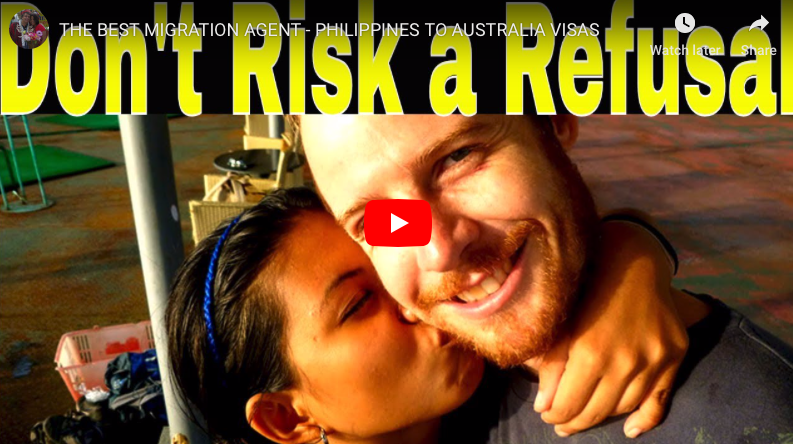 Then a fiancée visa…..lodged offshore in Manila….this is the way to go. Just don’t expect they will let you stay in Australia while you’re waiting. Are you engaged? Are you actually a fiancé or fiancée? Down Under Visa Office - We moved! I tottally confused…that Cath and I lodged “tourist” visa that was granted within 3 days……and lodged “partner visa” at same time….we “are” living as defacto when we can albeit “every three months!” Why do “we” not have “auto bridging visa? ?” We reside in Tasmania Australia, but are you saying because our “applications” not lodged here but with “Phillippines” this rule not apply too us??!! 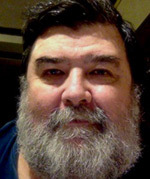 , wish we talked about “all of that”…. Earlier then. 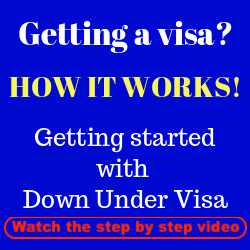 You don’t have an auto bridging visa because bridging visas apply to onshore visas only. That’s how the system works. We give clients the option of applying onshore or offshore when we assess them originally.